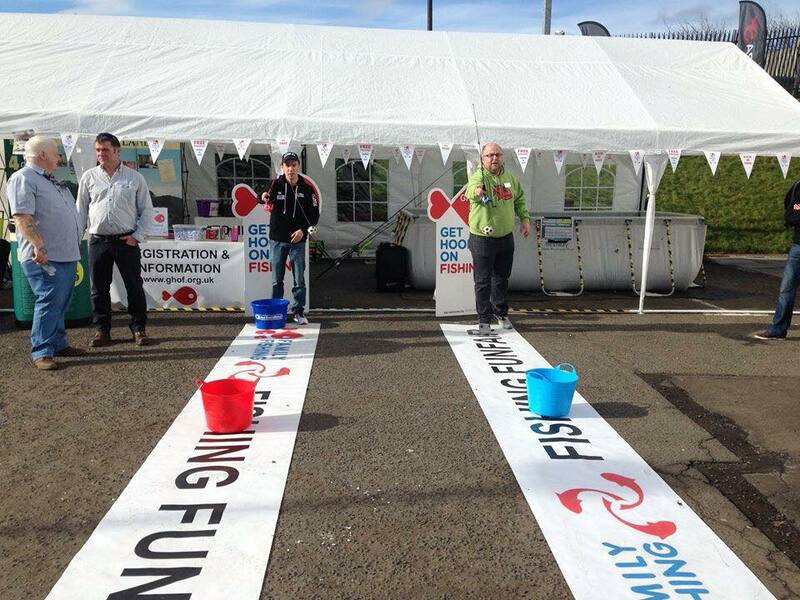 Offshore cod fishing tactics have really moved on. Long flowing traces with mackerel flapper or squid baits, jigging metal pirks up and down, or working two-hook killer gear have long since lost favour. The 21st Century has seen lures and tactics become better developed to one of the most effective methods for targeting offshore cod, not only improving the numbers caught, but also increasing the chance of getting that coveted 20-pounder. Another factor is that inshore cod fishing, especially in autumn and winter, has lost its predictability, while offshore, on the deeper reefs and wrecks, the fish retain more traditional habitation and migration patterns, making them easier to target. Cod begin to head off for spawning, depending on their region of residence, from late January, though sometimes as late as April. A percentage of the smaller adults move away first, leaving the larger female cod, often in the high teens of weight or more, to pack on bulk. Offshore wrecks hold big cod for the longest period, and any deep-water wreck is likely to have its resident cod.  It is these larger-than-average fish that cod anglers are most interested in, but the tactics employed will take average-sized cod just as well. 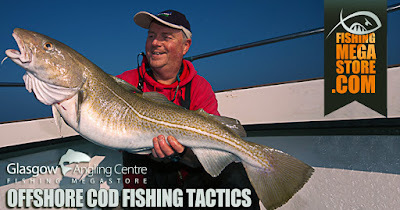 The same tactics work for summer and early-autumn cod too, with a slight adaptation of technique when these tactics are applied to reef fishing for what are generally smaller sub-10lb fish. Even with big cod in mind, you need to fish as light as possible for maximum sensitivity, and to work the lure effectively. In most areas, a 12lb-class boat rod is all you need for wrecking. 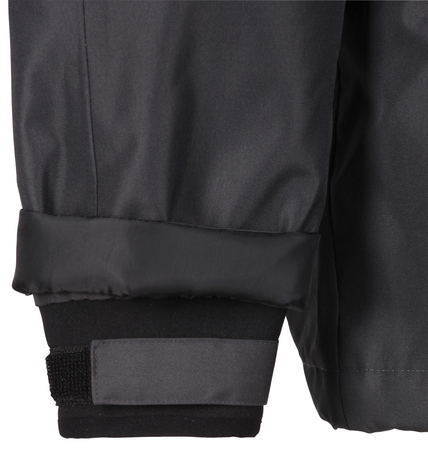 In very deep water and fast tides you might require a 12/20lb outfit - the upper English Channel coming to mind. Rarely do you need to go heavier, and doing so affects sensitivity and makes the lure work less effectively. 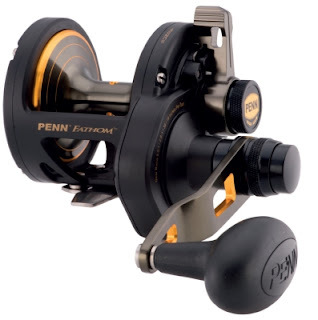 Match the rod to a modern, compact, size 15 multiplier reel, such as the Penn Fathom series or similar reels from other companies. Star-drag reels are fine, but a lever-drag has more finesse when adjusting drag settings mid fight.  Regarding mainline, 30lb braid is ideal, but select the right type. A lot of braids naturally float, so when a lot of line is out and being worked at an angle with lighter lead weights, it can arc upwards in the middle, reducing bite sensitivity. 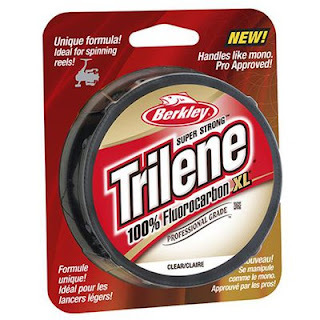 You can partially combat this without using heavier weights to tighten the line by choosing a true sinking braid. 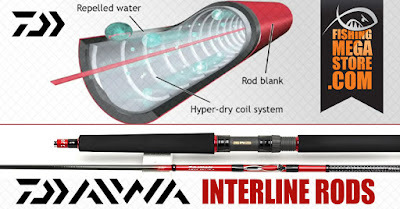 This helps maintain a straighter line between the rod tip and the terminal tackle, thus improving bite detection and sensitivity. Small margins can really make a huge difference. Some anglers tie braid direct to the terminal tackle, but it's better practice to use a short section of fluorocarbon to give you a visual space between the coloured braid and the terminal tackle. Some anglers say it makes no difference, however some top sea anglers will attest that their catches are far better when using a fluorocarbon leader. It is advisable to make your leaders about one and-a-half times longer than the length of the rod. 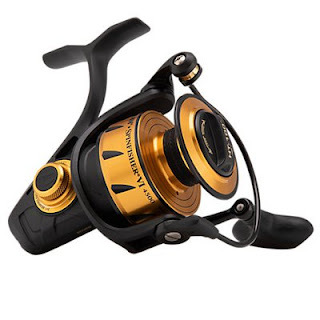 This puts some leader on the sea reel when playing a fish close to the boat. 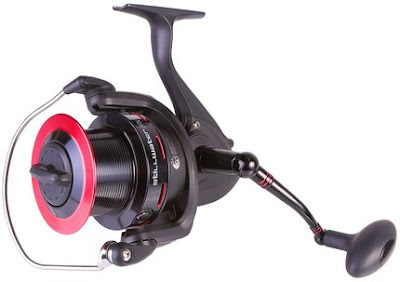 Over reefs and in shallower water, or wrecks with little tide run evident, then a bass spinning rod of about 8ft in length, a 4000-sized fixed-spool reel loaded with 20lb braid and a 20lb fluorocarbon leader is an ideal outfit for offshore lure fishing for cod. In very light tidal areas, you can often tie the leadhead direct to the leader. 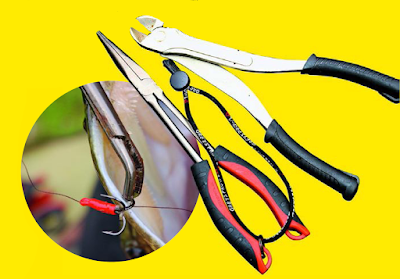 The traditional flying-collar rig is still the most widely used for working artificials but is not useful for targeting cod. One of the best rigs to use is the Whitby rig. 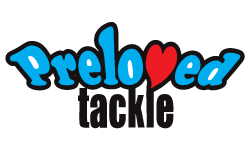 It's simple, cost-effective regarding tackle loss, and versatile across a wide spectrum of tactics. It is also quick and straightforward to make too. Take a large size 2/0 to 4/0 American snap link and tie it to your leader. To the same top eye of the swivel, tie on between 4-8ft of 20-25lb fluorocarbon. The lead weight is then attached to the link. Add your lure to the free end of the fluorocarbon, and you’re ready to fish. To catch a big fish, you need to work percentages by fishing for one bite at a time. 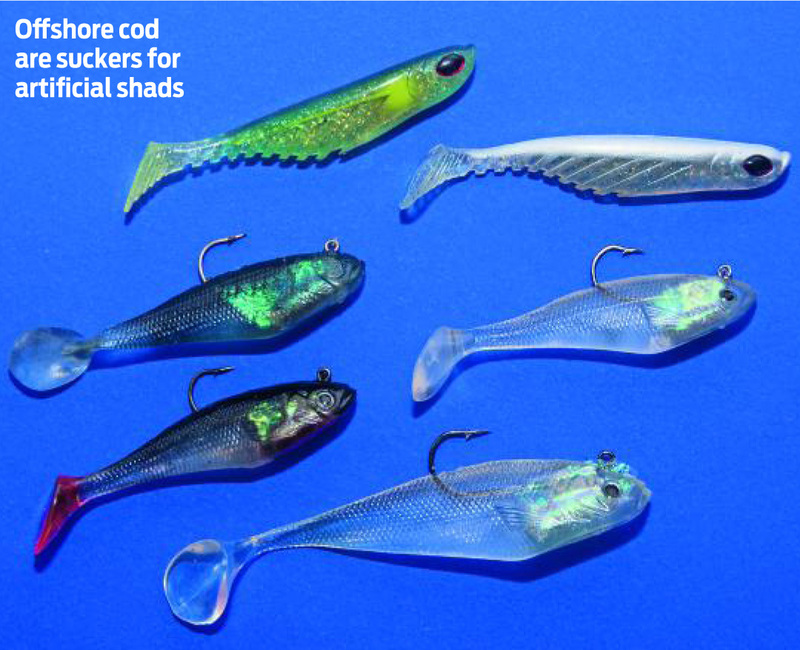 Choosing to fish a bigger than average lure, say a rubber shad 10 inches or more, may eventually get big cod, but that could be on your fourth or fifth trip with fewer smaller cod caught. Shads in the 4-6in range, either the weighted or unweighted with a leadhead added, are excellent. 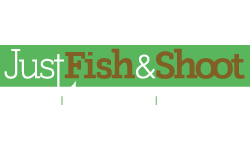 Some of the favourites include the weighted Shakespeare Devil’s Own shad and Berkley Ripple shad. Fish those with an added leadhead. Clear-coloured shads can be deadly, as can a mix of red and clear, or black and clear. Black and red give a good silhouette when viewed by the fish against any surface light, but in deeper water, or if there is a hint of colour in the water, try brighter colours such as white, orange and yellow. 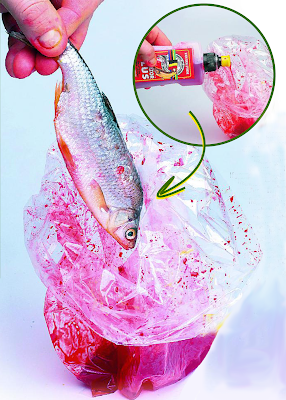 Pink shads can also be deadly for cod. 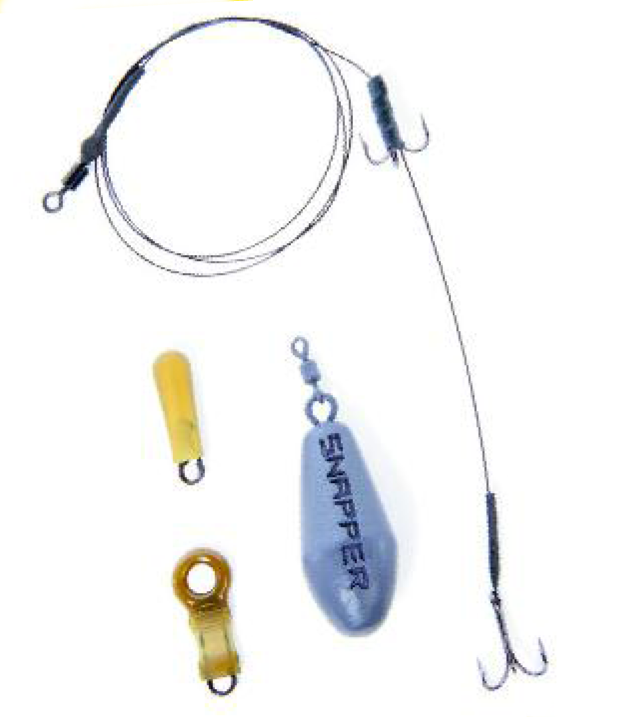 Weighted sandeel patterns, such as Sidewinders and Berkley Power sandeels, remain effective, but sizes can be increased to 10in because they have a slimmer profile. 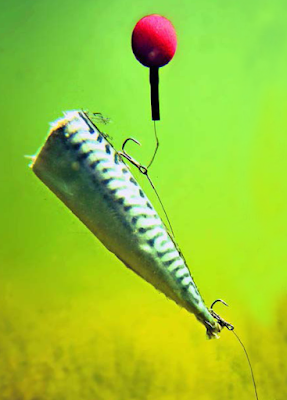 Many top anglers favour the more modern, fat-headed worm shaped lures with a wobbling tail. 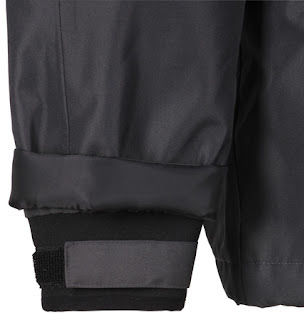 These offer a better target area than the slimmer sandeels, and have that pulsing tail that gives off masses of vibration for the cod to 'feel' and chase. A good one to judge others by is the Berkley Havoc Grass Pig pattern. Black, pink or pearl white are deadly. They work best with a 1oz leadhead attached. Make sure the hook is big enough to exit the body enough to give an excellent hook-up ratio. 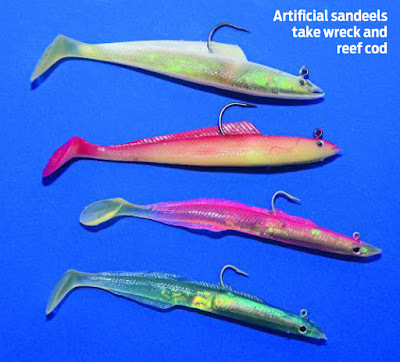 To make lures work effectively, especially, if you are targeting cod, you need to understand how the cod work around wrecks. Unlike pollack, cod tend to be in among the wreckage hunting and scavenging during the faster tide flows. As the tide eases, they move out on to ground slightly away from the wreck, especially vessels that have loose bits of wreckage strewn across a wide area. Cod also stay relatively close to the seabed but will rise up offthe bottom a short way to target shoals of baitfish, but that rarely exceeds 20ft, and usually, they are within the first 10ft of the seabed when feeding. They will follow lures up a little way as they attack, so a near-vertical retrieve that can be successful for pollack and coalfish is not going to work that well for cod. 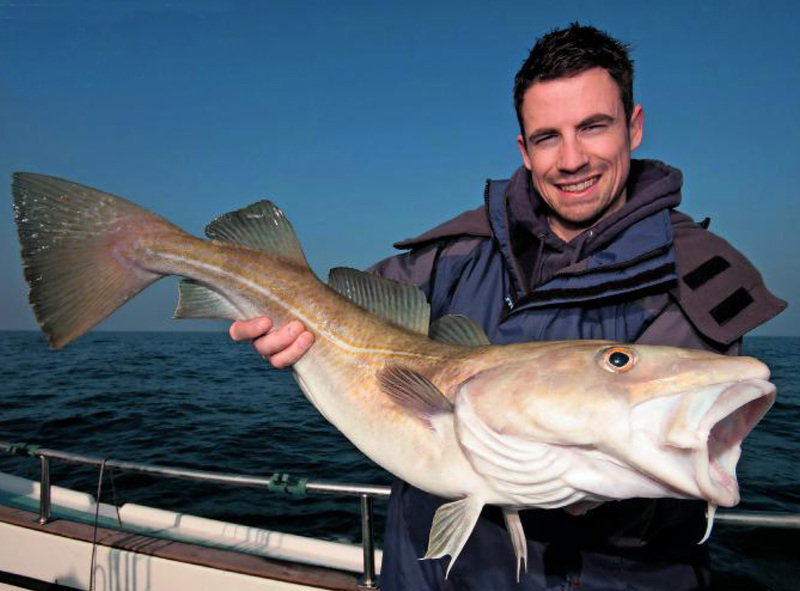 To target cod, you need to keep the lure in the zone closest to the seabed for as long as possible. On the drift, the way to do this is to time your lure descent to hit the seabed just before the boat actually floats over the wreck. Pay a little line off, say 30 yards, more if the drift is fast, then click the reel back into gear and begin a steady slow retrieve. This brings the lure up over the wreck at a shallow angle and keeps it in the taking zone longer. 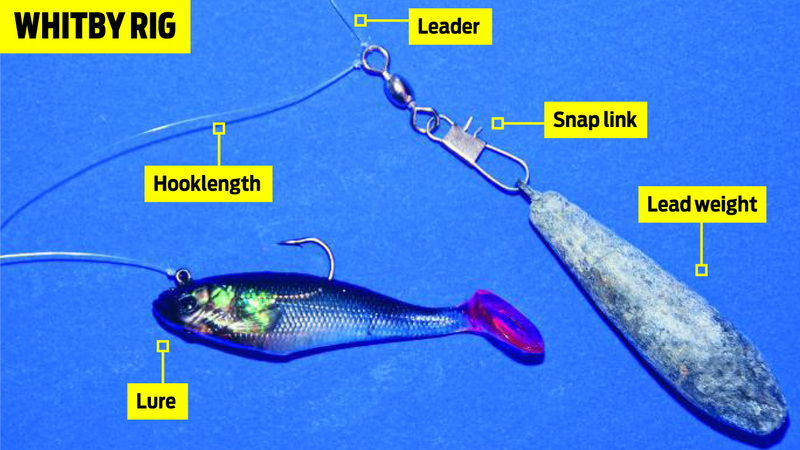 Yes, you are risking the loss of tackle, but if you want to hook cod, this is the only way to work the lure where the fish are located. 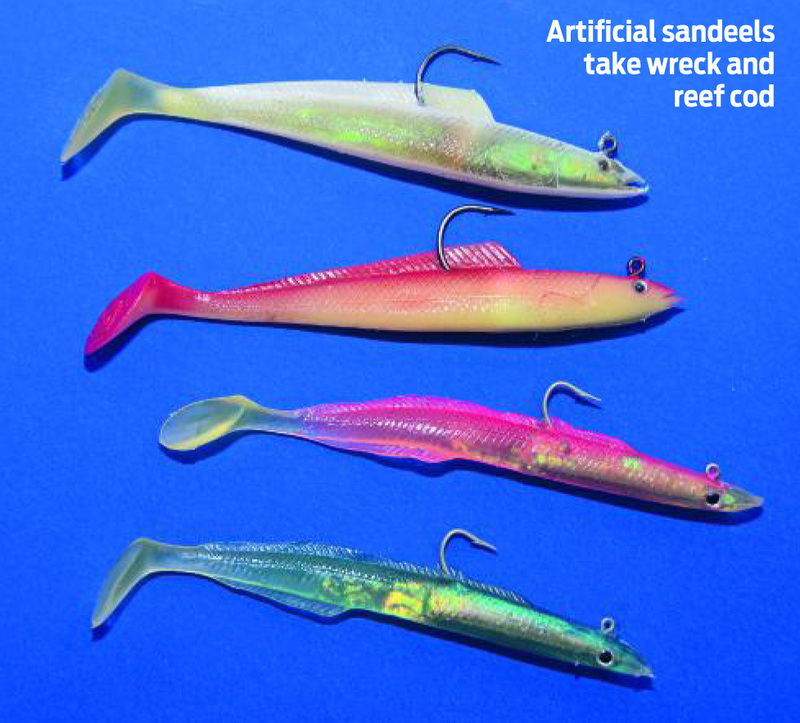 As you come over the wreck, take note of anyone that snags up, then immediately drop your lure back down. This will likely put your lure on the ground just downtide of the wreck, and again right in among where the cod are likely to be feeding. A good skipper will be continually shouting out where you are in relation to the wreck, so keep listening. 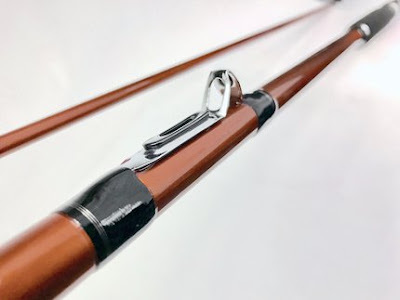 On slower drifts, you need to shorten the fluorocarbon hooklength to 4ft or so, and when you feel the weight hit the seabed, lift the weight up roughly the height of the hooklength, so about 5-6ft. Now, just lift the rod tip up and down repeatedly a couple of feet to hop the lure just up off the seabed. This up-and-down action is the killer tactic to find cod on wrecks and in among scattered debris. The cod invariably hit the lure hard as it starts to descend after a lift. Occasionally, release some line to keep in contact with the seabed and then readjust the height ofthe bottom. Both tactics work on reefs too. 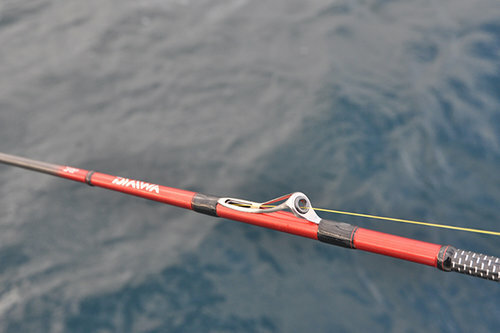 Leaving the lure on the seabed, letting offplenty of line, then bringing the lure up at a shallow climbing angle is highly effective at finding reef cod. If the ground is very rough, then try the hop method, which is equally successful. 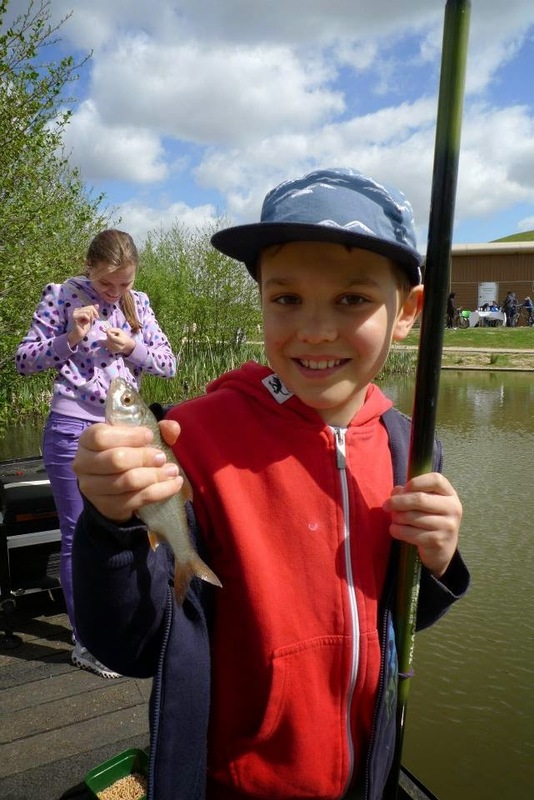 If you vertically retrieve, you’ll only be fishing for a maximum 20 per cent of the time as you’ll be fishing well above the cod. 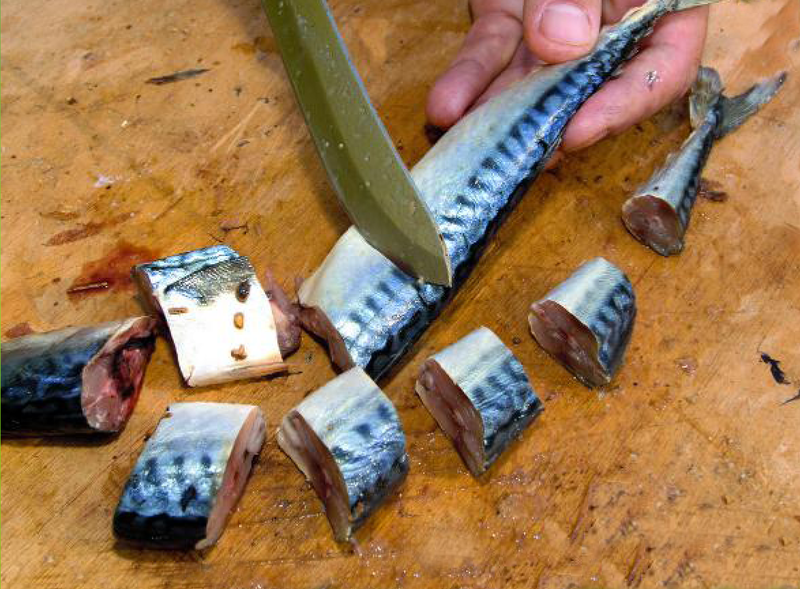 When you hit a fish, bully them up away from the seabed and the snags as quick as you can. These tactics take bonus big pollack, ling and coalfish too. When hopping the lure, it's sometimes worth using 40lb fluorocarbon to combat any debris or teeth abrasion, but even 25lb will land most ling unless it’s a lump as most are lip hooked on lures. Whether it's the retrieve or hop method, both are proven tactics that specifically target cod. 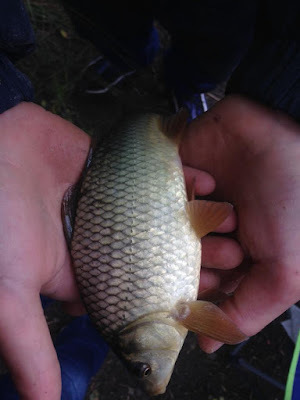 They are relatively simple to fish and highly effective. In each case, the key is to judge the drift speed of the boat in relation to the wreck or rough ground and keep the lure working in the near seabed hit zone for the maximum amount of time. The classic Hopper has been given the CDC treatment. Originally inspired by small craneflies blowing onto the lake and hopping from wave to wave, this style has become a modern classic effective as a general representation of many different terrestrial and aquatic insects.  All of the materials needed to tie this fly are available from Glasgow Angling Centre as listed below, but as always if you need any help finding materials or substitutes then we'll be happy to help. Time to tie a Bob's Bits Claret CDC Hopper, with the guidance of Davie McPhail. Posted by D Harper at 12:00 0 Comments - Click Here to Comment! 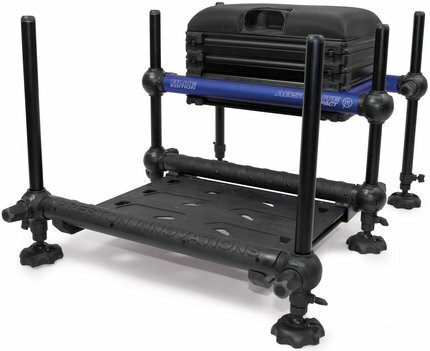 The Absolute Compact Seatbox from Preston Innovations is the an updated version of the popular Absolute System. The design has been improved by Preston Innovations by making the integral base of the seat box, deeper. The legs are 30mm thick allowing for a more stable and solid structure. 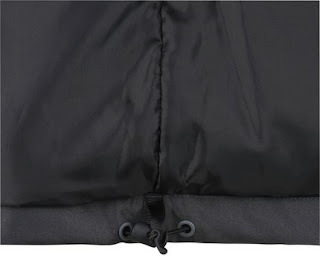 The Structure now has a re-designed carbon-friendly pole retaining strap and new captive internal leg designs. The best feature, however, is that the seat box is compatible with all current and previous Absolute Units allowing for complete modification. These Seatboxes are designed for anglers who are conscious of space but still want the premium build and quality of a premium modular seat box. The Absolute Compact Seatbox comes equipped with 1 Deep Frame Mounted Base and 1 shallow unit complete with 18cm winders. It is supplied with a 40mm Deep side Drawer Unit which will allow you to store winders and other bits of tackle, 3 Hooklength boxes, 2 small and 1 large and features a seat box cover to keep the seat box protected from the elements. When the Seatbox is not in use, it has a durable carrying strap allowing for easy transportation. 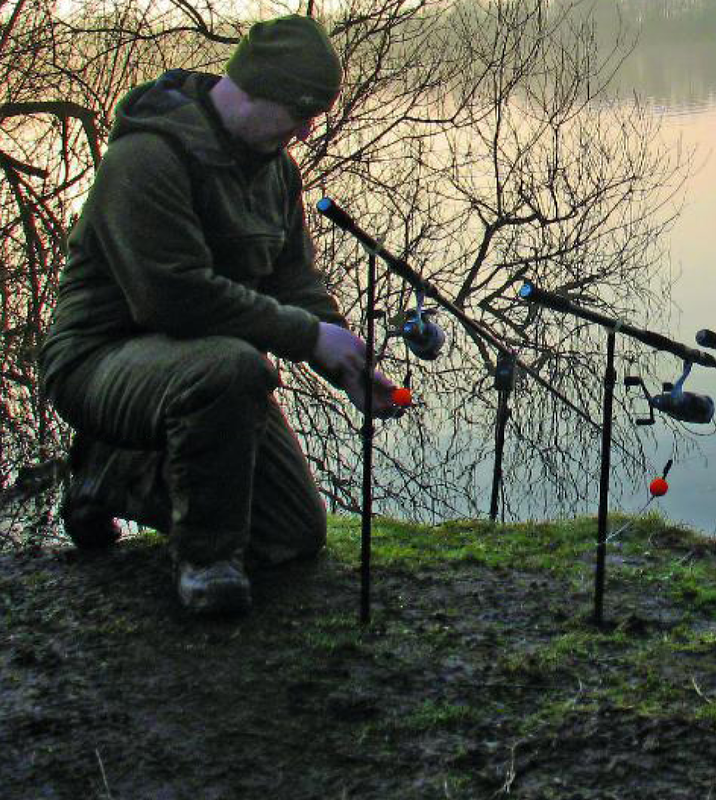 Box choice is perhaps the thing most anglers struggle with the most. They seem to fancy something new every other month and never really ‘settle’ on anything for too long. There are so many brands and so many choices that choosing a Box to settle on is tough. However, Preston Innovations Absolute Compact Seatbox is probably one of the best SeatBoxes on the market due to it's price and the fact it can add several modules. The super simple setup, the solid structure and the colour are appealing and makes for a great seatbox, one that you won't need to replace anytime soon. The storage available is unbelievable for such a small seatbox and even Alex Bones also uses one of these seat boxes. Small float tubes and accessory trays make for a super-tidy box. Even though it harks back to bygone days, the deep storage tray at the base of the box is a beautiful thing! Imagine being able to store items like a catapult or a 250ml pole pot in your seatbox, yes it might seem like a pipe dream to others, but it’s a reality with the Compact. These are must-see boxes if you are in the market for something new, and judging by the number of them seen on the banks and Commercial fisheries, many anglers agree. Do you need a Seatbox that is durable, modular and reliable? Consider the Preston Innovations Abolsute Compact Seatbox and if that's not good enough, this Seatbox comes with a free Deep Modular Side Winder Draw Unit from Preston Innovations. 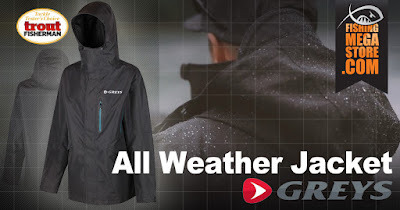 Available in-store and online at fishingmegastore.com. Posted by D Harper at 15:13 0 Comments - Click Here to Comment! 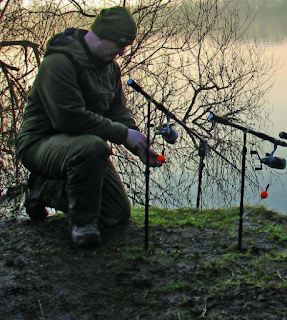 Whenever you plan to do a bit of pike fishing, this mantra will keep you in good stead: "keep it simple." Yes, you heard it right. 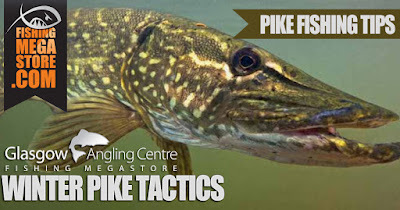 The biggest challenge is locating big pike so don't complicate things even further. 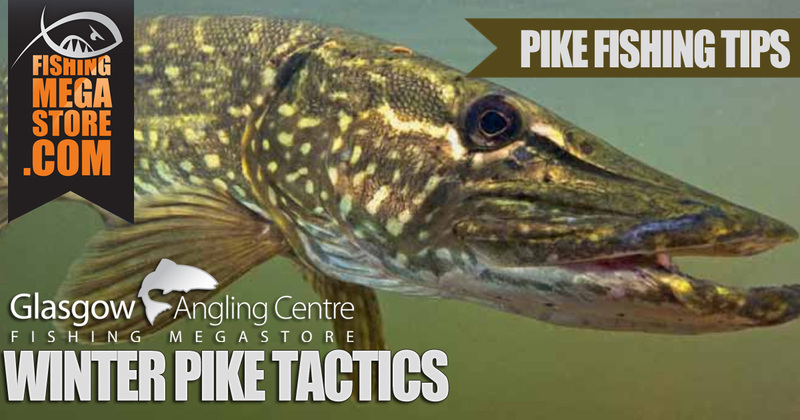 In terms of pike fishing tackle, start with a 12ft pike rod and a big pit reel loaded with 60lb braid. In terms of bait, 'live baiting' is effective, but put that aside for the moment. 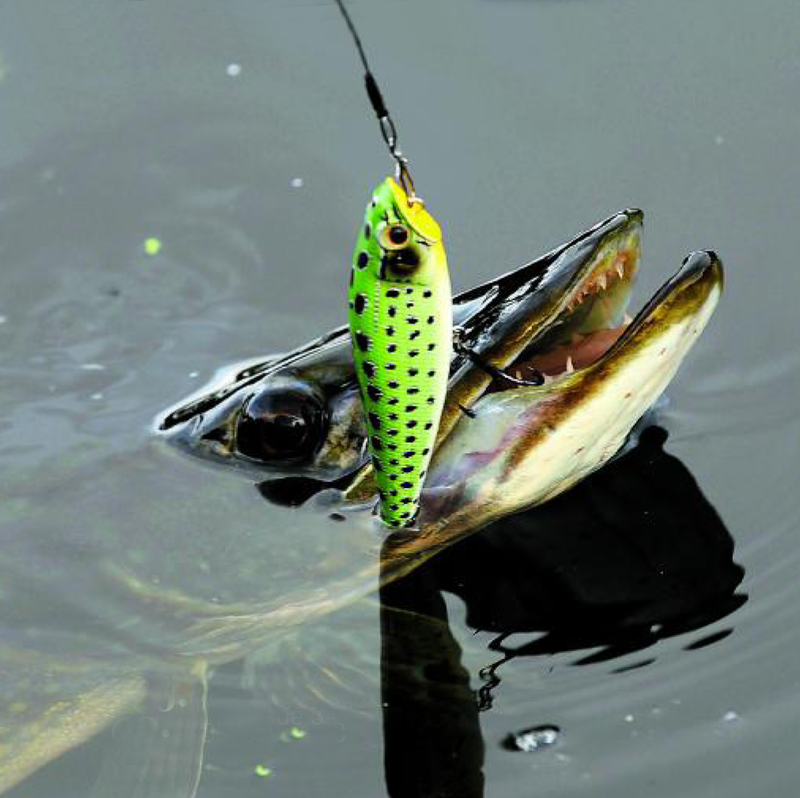 A simple running, resistance-free leger covers a lot of situations, but never freeline a bait because bite indication is just not quick enough. If weed is a problem, it is preferable to use a loaded float and fish the deadbait just overdepth, so the moment it's picked up a take is registered. 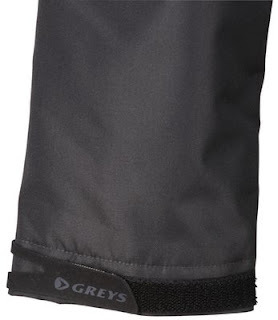 For all other bite indication, use a drop-off indicator at the rear and an bite alarm to the front. 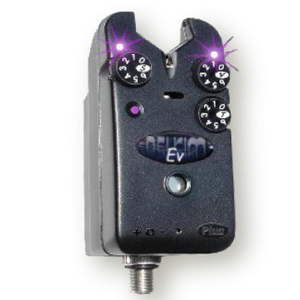 There are many good quality bite alarms on the market, but some of the favourites include Optonic and Delkim. Trace material and hooks are the same as for river fishing but for stillwaters, lakes, lochs etc, Smelts and Sardines are at the top of the list - especially with some of the UK's top pike anglers - with Herring and Mackerel in close contention. The key thing to remember is scent and where you cast. You can inject bait oils to create an enticing slick. Deadbaiting requires patience. If you are pike fishing in a river, there is a greater need for mobility, but unless you have pre-baited your swim it's worthwhile moving swims regularly. It can be difficult to predict the hotspots year-on-year. 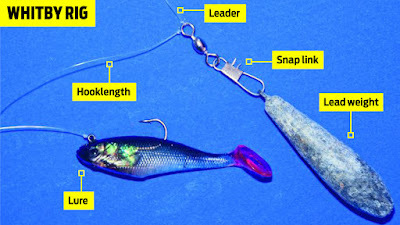 Lure fishing with soft lures can be used to locate the hotspots but livebaiting under a drifter float can be deadly. With this tactic, so much water can be covered, and quickly, as the big sail pulls floating braid off the pike reel. When using a drifter float, set the depth well off the bottom so you don't snag in the weed - a pike will easily see a silhouette bait - and then cast at the tail of the wind. Point the rod into the air, open the bail arm and the whole width or length of the water can be covered. There are few better signs than watching a distant float slide sideways and then disappear from view. 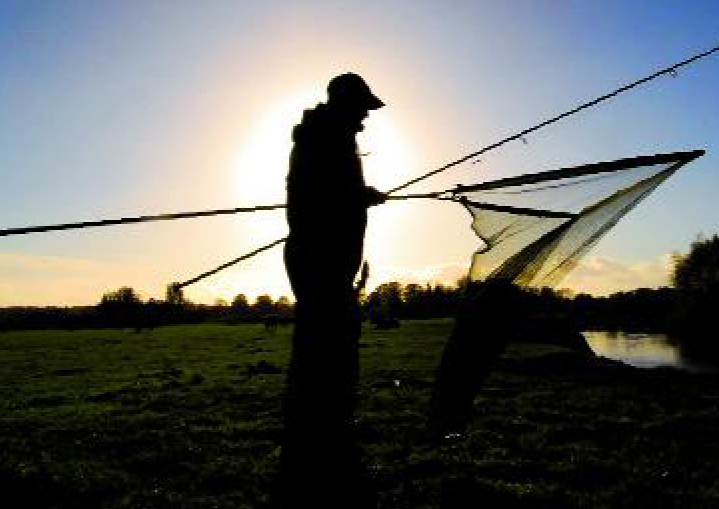 When you are fishing through winter, don't be despondent about reaching for the thermals. 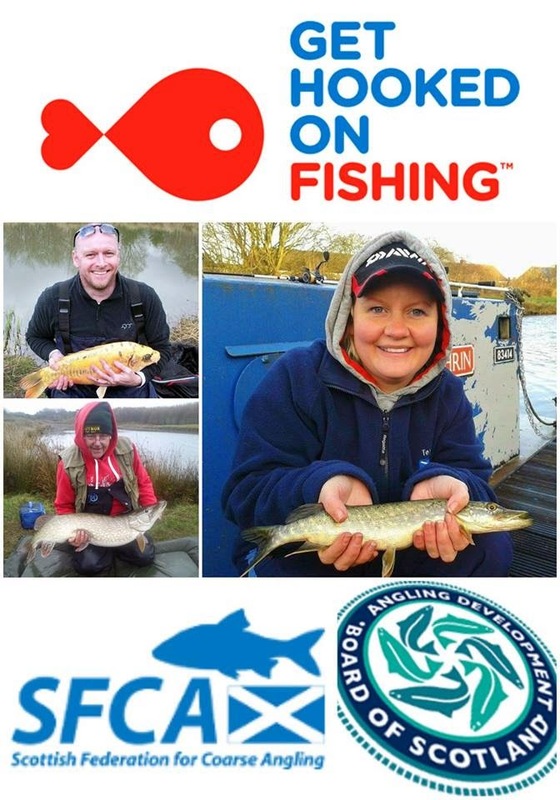 It's this time of year where pike fishing is at its most exciting, therefore don't let a few layers get in the way of the fish of a lifetime. Believe it or not, the best colour for a drifter float, for 90 per cent of the time, is black. 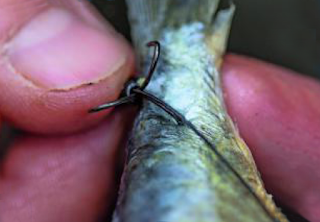 With livebaits always use an uptrace to avoid line bites. Using 40lb seven-strand wire is very effective. 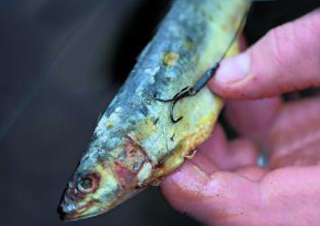 Always use strong tackle and fishing line- 60lb braid or 18lb monofilament at a minimum. Use good quality swivels and links. 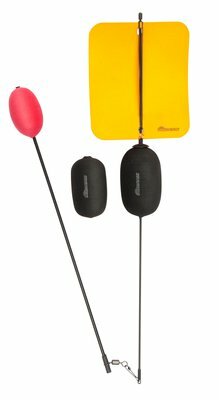 Stay mobile, especially if you are fishing rivers. 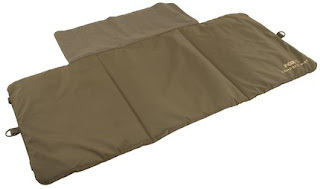 This means leaving the fishing chair at home, so if you need to sit down, use your unhooking mat. The prime times of the day for catching pike are dawn and dusk. This is especially true on a cold, clear day. 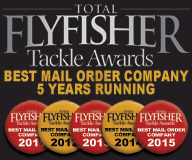 Posted by Fishingmegastore at 16:55 0 Comments - Click Here to Comment! Posted by D Harper at 13:00 0 Comments - Click Here to Comment!  Posted by Gary Wingate at 09:00 0 Comments - Click Here to Comment! Posted by D Harper at 17:05 0 Comments - Click Here to Comment! Posted by D Harper at 12:16 0 Comments - Click Here to Comment! Grayling become a key part of many Game Angler's fishing calendars, as Winter approaches and the Brown Trout season ends the Lady of the Stream comes to the fore. 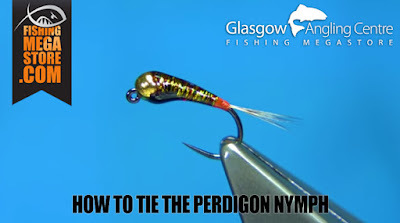 Grayling shoal up in the colder weather and nymphing techniques with the right fly to hand is key to hunting them down, This Peeping Caddis Nymph should definitely be part of your arsenal of flies to land that PB Grayling! Additional materials: Additionally, Davie made use of Varnish, which he applied to the thread after completing the fly and Glue which he used for securing the thread. If you do not wish to burn the end of the body material, optionally you can use Booby Eyes, tying into the body near to the Tungsten bead, this also provides a bit of lift in the water. Posted by D Harper at 17:16 0 Comments - Click Here to Comment! Posted by Gary Wingate at 12:05 0 Comments - Click Here to Comment!